24V 1500MA Power Adapter 24V 1.5A AC/DC Adapter Power Supply with Level VI/V and UL FCC GS CE SAA C-Tick PSE 3C CE,24V 1.5Aswitching adapter 24v 1500MA switch AC/DC Power Adapter,low working temperature and low ripple noise. 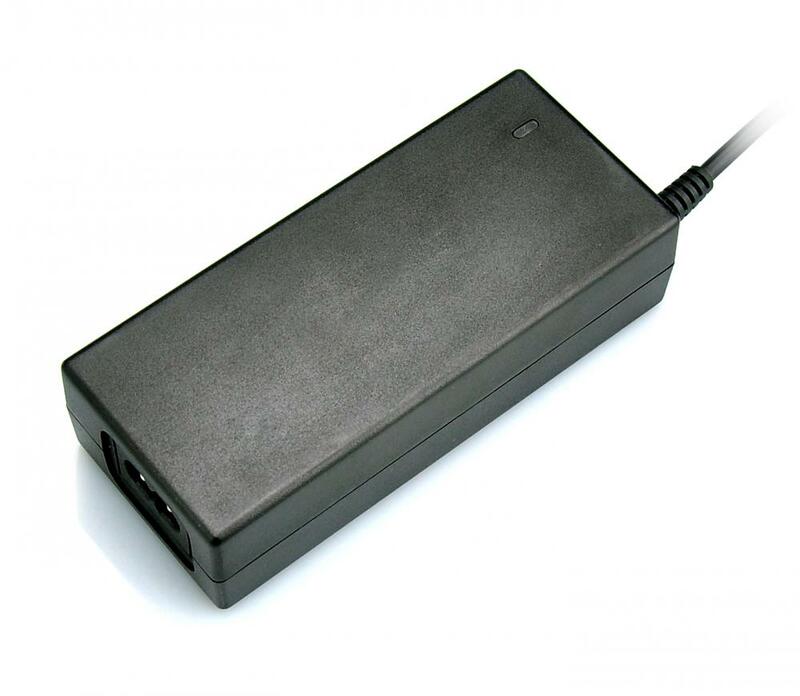 Looking for ideal Power Adapter 24v 1.5a Manufacturer & supplier ? We have a wide selection at great prices to help you get creative. 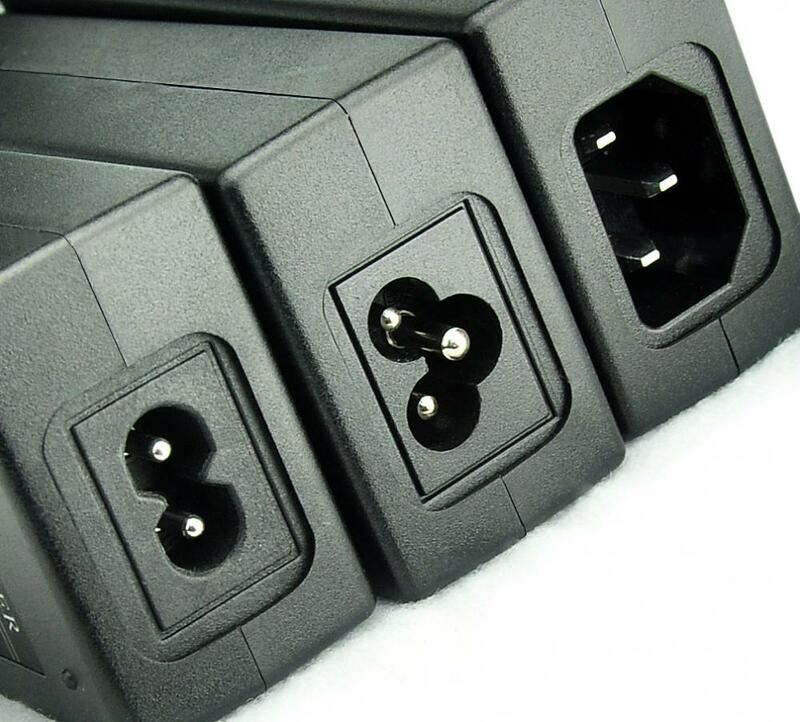 All the 24v 1.5a CCTV Adaptor are quality guaranteed. 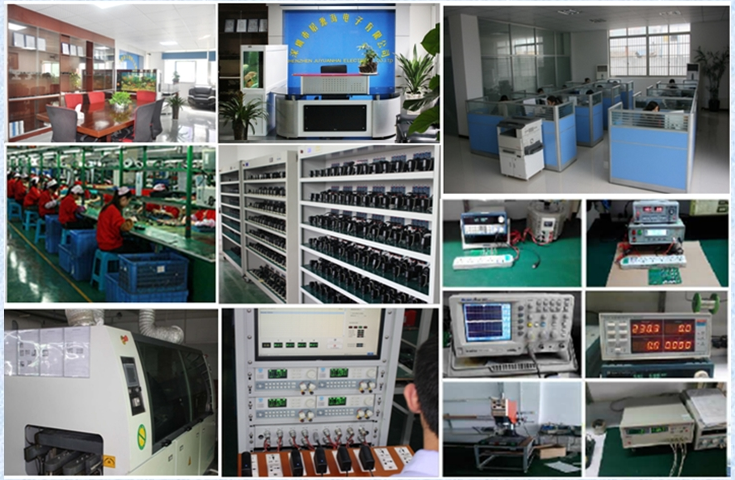 We are China Origin Factory of Power Adapter For Becauty Equipment. If you have any question, please feel free to contact us.